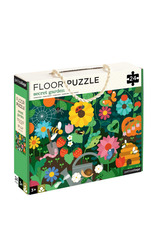 For insects lovers everywhere this sturdy 24 piece floor puzzle features vibrant, detailed artwork with plenty of insects to spot. How many different species can you find? 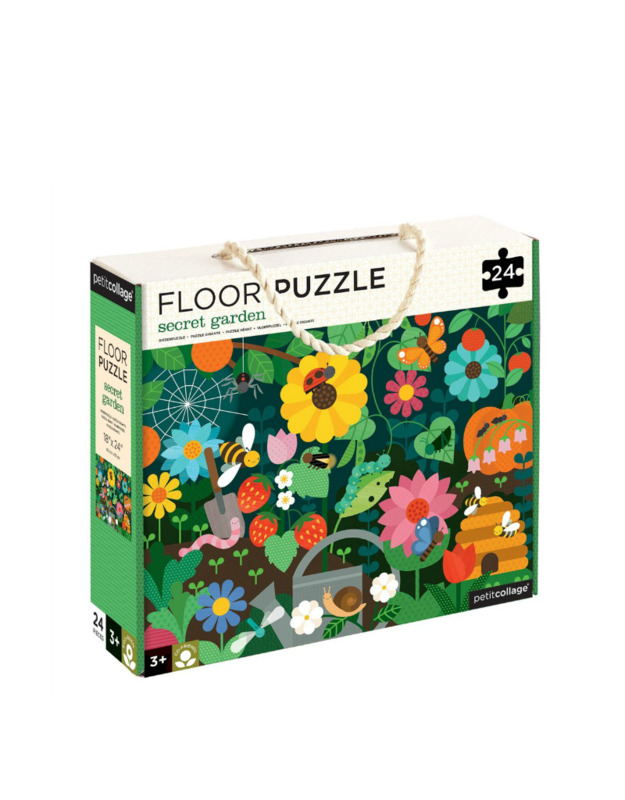 Our best-selling floor puzzles have 24 large and sturdy pieces, perfect for little hands. 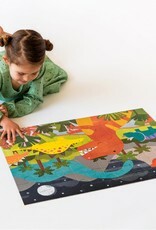 The completed puzzle measures 18" x 24". 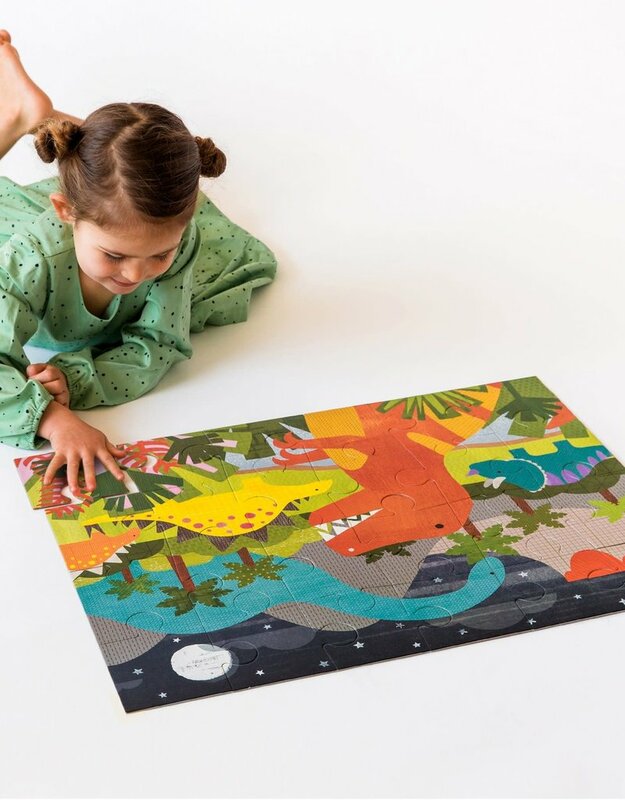 Made with recycled paper printed with non-toxic environmentally friendly vegetable based inks.